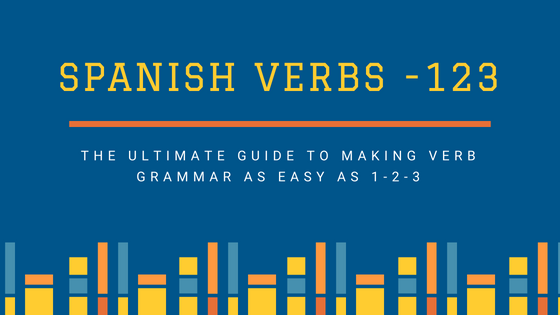 Many of the most common verbs in Spanish are irregular meaning you have to learn the verb forms individually. In fact the 13 most common verbs are ALL irregular. The list below is ordered by frequency of use.